This Square Brown Washable Paper Bag with Handles is washable so you can bio-wash or dry clean it. It has excellent wear resistance and durability and therefore has a good service life. It has a very strong tear resistance and moisture resistance, so the things you put in the bag can be well protected. 1. This Square Brown Washable Paper Bag with Handles looks like leather and can be easily washed. The paper used in this bag is made of virgin fiber for sustainable use. You can look for new and different ways to use and reuse this simple paper bag. 2. We sew on the side of the Square Brown Washable Paper Bag with Handles to make the seams smooth and beautiful. In addition, the metal eyelet design adds a stylish look to the bag. In addition, we also support customized services, so you can also design packages to your liking. The bag can be cleaned when it is dirty or complicated. 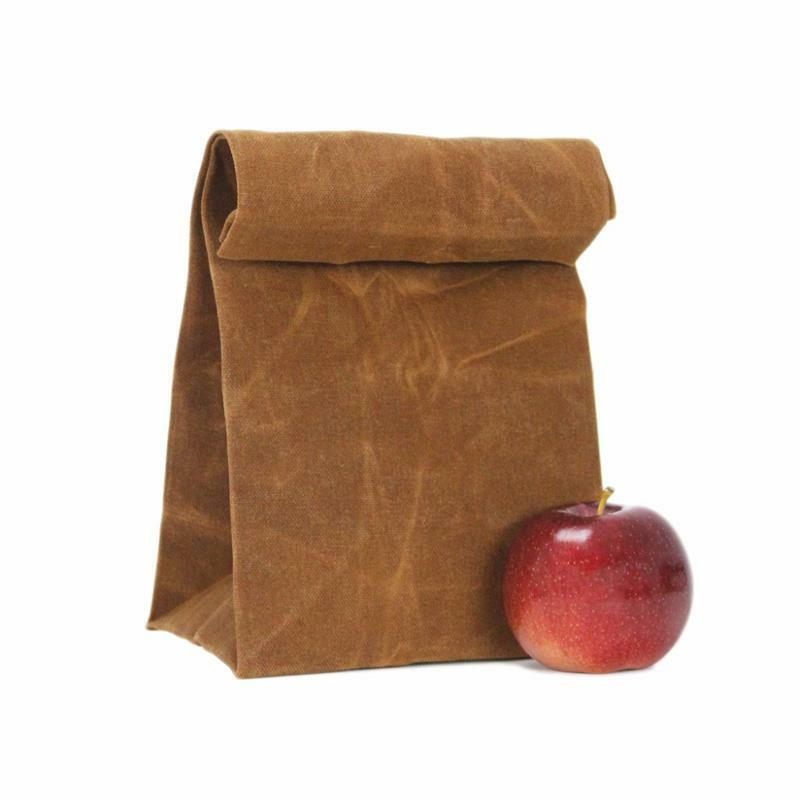 This type of washable paper bag can be used for clothing, fruits, nuts and accessories. This Square Brown Washable Paper Bag with Handles is washable so you can bio-wash or dry clean it. It has excellent wear resistance and durability and therefore has a good service life. It has a very strong tear resistance and moisture resistance, so the things you put in the bag can be well protected. This bag contains no harmful substances and therefore does not pose a hazard to human health during use. It is made of high quality kraft paper, so it feels comfortable to the touch.